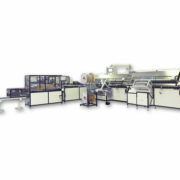 The Inline 500 consists of the following components: ASM 5ß0 punching module and ABL 500, automatic binding machine. 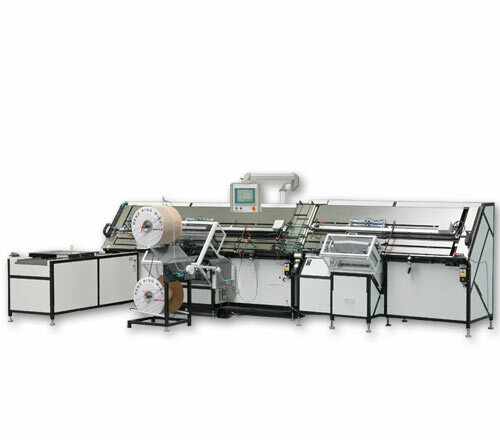 Large format range: 70 mm up to 500 mm, diameters from 3/16″ (5,5 mm) to 1″ (25,4 mm). The KAS 300 IL (calendar hanger tool) is required for producing calendars. 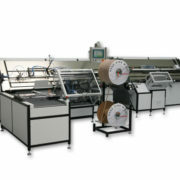 Straight wire pieces are formed into the hanger shaped and are then automatically guided into the wire before colsing. 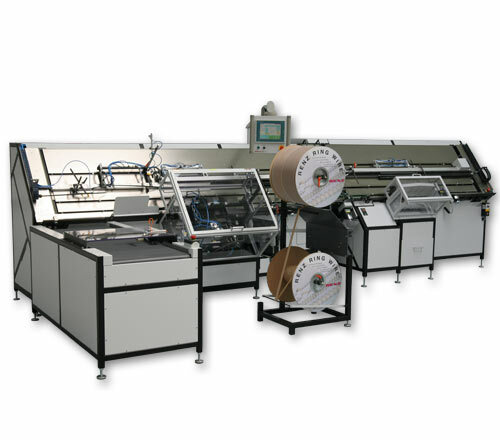 By this patented RENZ®-techonolgy preparing and inserting the calendar hanger manually is a thing of the past. 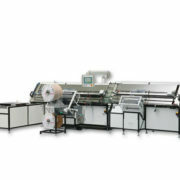 Fully automatic spool de-winding with winding of separation paper strip. For the trouble-free dewinding of all diameters. 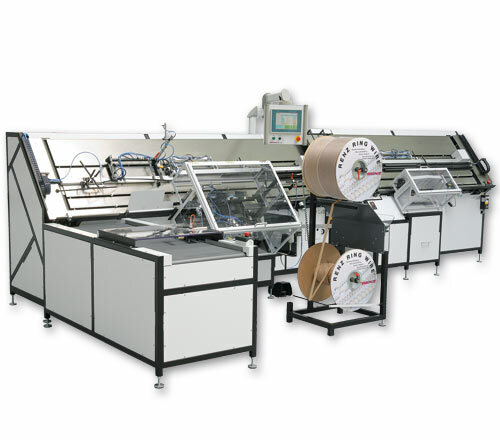 The winding of the separation paper helps reduce waste in the work area. 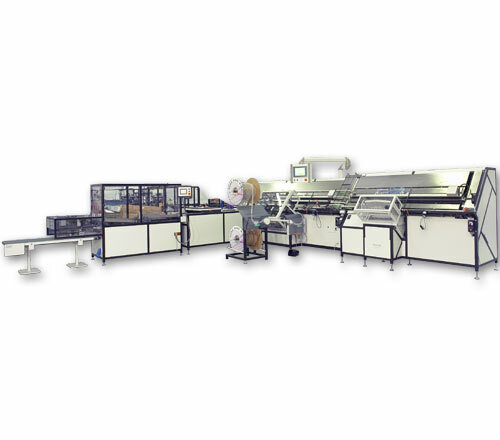 Machine: Lenght x Width x Height: 5.800 x 1.900 cm /19 ft. x 6,3 ft.
5.800 x 2.300 cm / 19 ft. x 7,7 ft.
Power supply: 3 x 400/230 V, 3 Kw 50 or 60 Hz.